Since its launch in September 2008, Google’s android operating system has revolutionized the world of mobile phones, especially smart phones and tablet computers. Among the key features found in this OS, you can finda graphical user interface and its monolithic kernel. The operating system comes with extremely many applications. However,there is a list of the apps you should not miss in your smart phone or tablet computer. 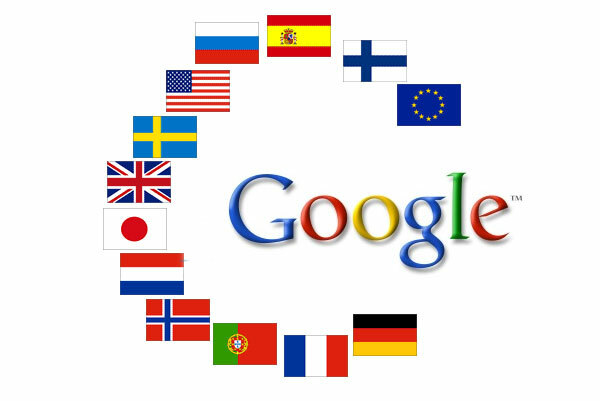 Google translate app, developed by Google, is a statistical machine that helps you translate words, documents or even whole webpages from one language into another. This machine can translate into many languages. You can make an input in two ways. First, you can verbally say the text you want to translate.Thereafter, it will be convertedinto the selected language. The second way is prompt translating while typingthe text. The translations via this application are quite accurate, especially if you translate into English. With this application, you unlikelywill have issues on language barriers. Dropboxseemsto be the most startling among all the appliances. You just need to download this app to your smartphone or computer.Thereafter, you will get 2GB free storage space. Once you deposit files in it, you can access them from any other application. It is also possible to share both files and folders in your Dropbox with other people while you have Wi-Fi or3G, as well. Skype has also played a crucial role in revolutionizing the world of communication since its initial release in 2003. The application is now available on Android.This lets you make free voice calls and text chats with your friends via Internet. Usingthe video chat service,you can see the person you are chatting with. Android Skype is extremely easy to download and use in different languages. Twitter is one of the favorite micro blogging sites available today. Its original version was introduced to the market in 2006.Twitter app has been upgrading ever since. None of mobile phonesseemsfully complete without this application. With Android, the Twitter appruns remarkably smoothly without the fragmentation issues, whichused to happento Android in the past time. At present days, you can follow your friends andevents in their lives from your smartphone. Like a storm, Facebookgrabbed all social media world stormas soon asit was introduced a few years ago. It is now possible to connect with your friends from your smartphone by using the Facebook application. It originally had some running problems, but they have been resolved, and the application is better than ever before. This is because there have been updates made by the social site improving its overall usability on Android. Angry Birds is an immensely popular mobile application. It is a fun game to passyour time. It is available for most Android mobile phones and computers. 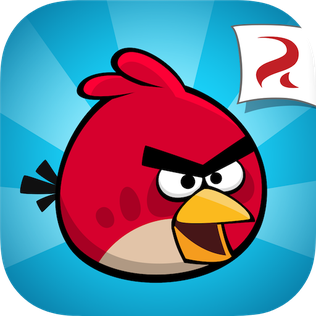 You can download Angry Birds app for Android entirely free. With this application, the game runs remarkably easy from the start. Documents To Go is an application thatallowsyouto download documents in Word, Excel, or PowerPoint format and view them through your mobile phone. Based on the Android System, this app runs smoothly. The Documents To Go application will be a very useful option for you asa kind of person who prefers to carry all work or studies with him everywhere he goes. Music fans more likely enjoy Mx video playerapplication. Thisis an application, compatible with the video player in the Android phones. With the said app, it becomes easy to unlocknew videos. The most surprising fact is free downloads of video filesvia Mx video playerapp. Adobe Photoshop Touch is the one of the Top 10 Android applications. Unfortunately, it can only be used on the tablets. It will help you create whatever you want out of all your pictures. Photo editing as well as designing pictures has never been so easy before. With this application, you can combine pictures, applying professional effects, and share the result with your friends or relatives through social networking sites like Facebook, and others.